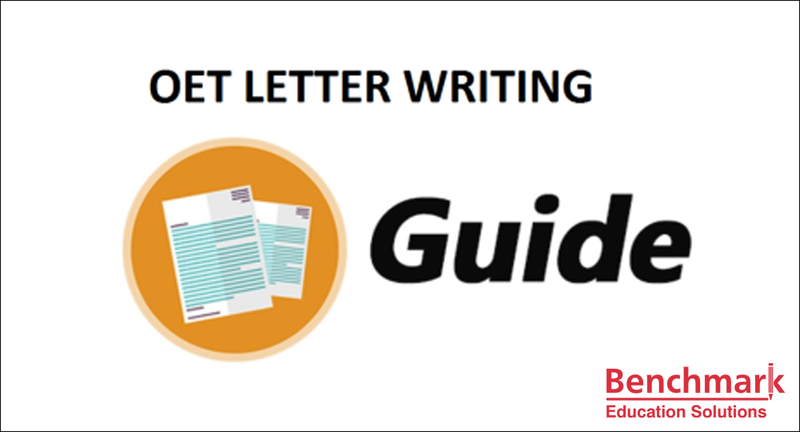 Articles made easy for OET Candidates ! Articles are an important OET grammar component. These always come top of the list when it comes to those tricky bits of English grammar that take a while to click. The terminology can make the use of articles sound confusing, but it is actually quite simple! Articles come before some nouns, so nouns are the best place to start. A noun can be a person, a place or an object. There are many types of nouns and reading up on them will help you to get your head around articles. This type of article refers to an unspecified noun or you could say any of the noun type. This type of article refers to a specific noun or a noun that has already been referred to. 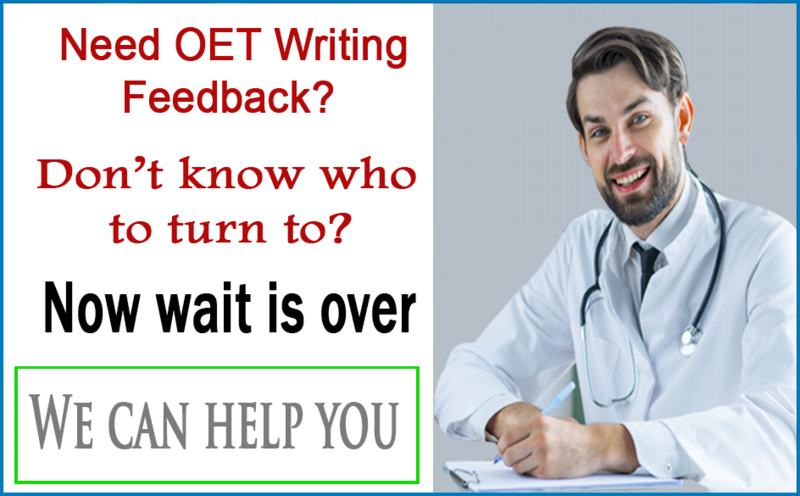 In your OET writing and speaking test, you will often need to refer to the roles of medical professionals. Job roles will always take an article. You will need to decide whether the role/person you are referring to is general (a/an) or specific (the). Make up a few phrases with the examples below. E.g. The doctor has referred her to a psychiatrist. Nouns describing patients will also need to be preceded by an article. In this case, you would sometimes be using the definite article as you are referring to a specific patient. 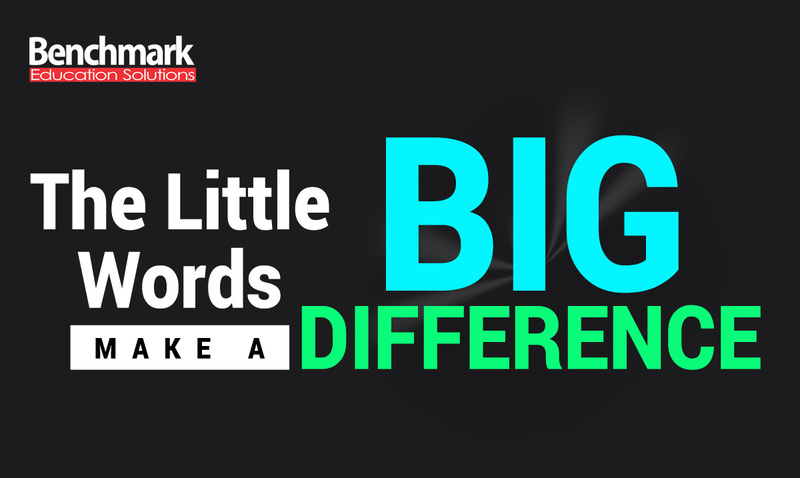 However, there will be some instances where you would use the indefinite article. Have a look at the examples below and put them into some sentences. E.g. The father of the child is a factory worker. Now try and put some sentences together using both lists. And there you have it…articles are easy!